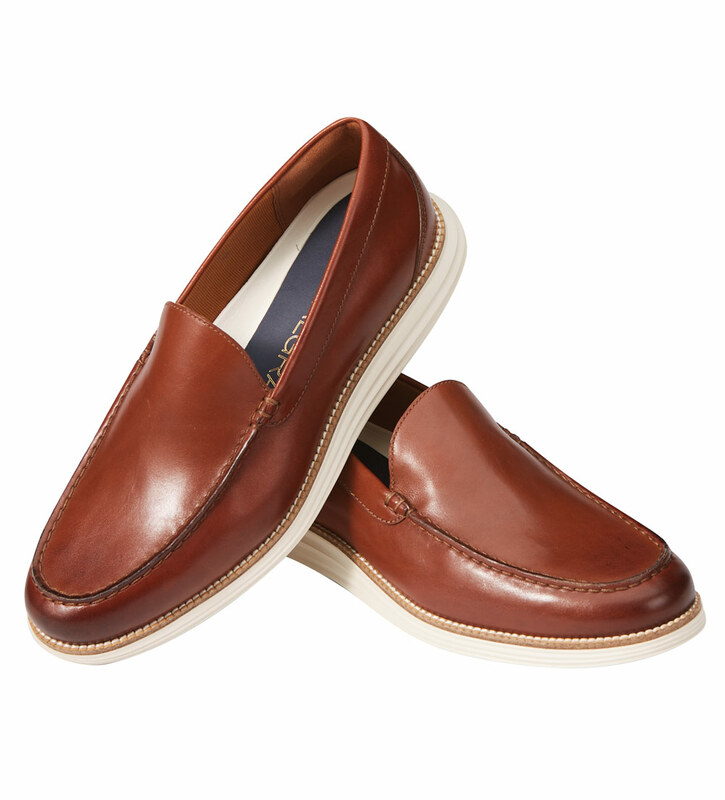 Comfort and simplicity in supple leather, for business or casual. Grand.OS comfort technology, EVA midsoles, rubber traction soles. Imported.